A.R.T LANDSCAPE was established in 1991. 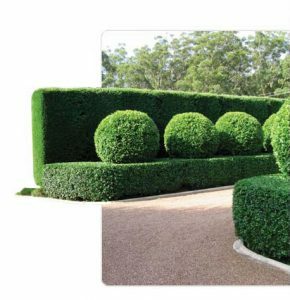 In the early days the business concentrated on landscape construction, but it became apparent that there was a need for a quality landscape maintenance service providing professional care by qualified staff. A.R.T LANDSCAPE prides itself on having long-standing relationships with all it’s customers and providing a personalised service. We supply services to Industrial/Commercial/Strata and prestige residential properties with many of our clients being with us for ten to fifteen years or more. A.R.T LANDSCAPE is committed to providing a safe work environment for all employees and visitors to the workplace through our OH&S policy which is reviewed annually to take into account of new legislation and company changes. Our aim is to improve and maintain your corporate or home image and increase your asset values.